Find a vacation home to rent in Chiavari from our list of vacation rental properties. Campaya has over 6 vacation homes available in Chiavari, which give you the possibility to locate a unique accommodation in Chiavari which completes your check-list in search for the perfect self catering vacation apartments in Chiavari or vacation villas in Chiavari. Very bright mansard holiday apartment located a few meters from the heart of Chiavari, a famous town on the Italian Riviera. This beautiful holiday home is located 2 km from the charming seaside resort of Chiavari on the Gulf of Tigullio (in the province of Genoa) and only 1. Elegant holiday apartment on the second floor (the lift in the building reaches the 1. 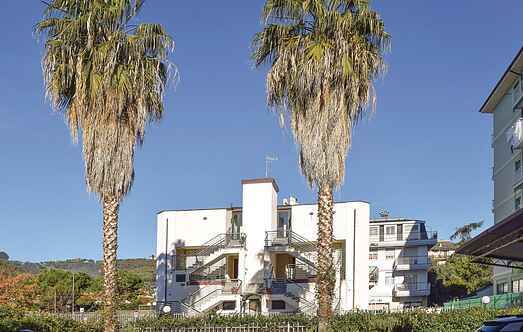 Holiday apartment near the centre of Chiavari, a famous town on the Italian Riviera.